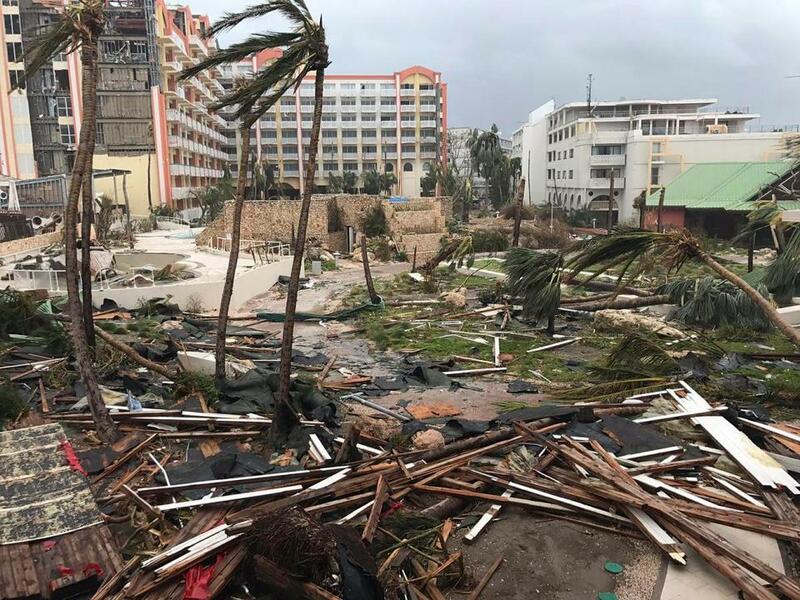 MILLIONS of Americans are fleeing Hurricane Irma as Florida braces for a direct hit from the killer storm which is barrelling through honeymoon hotspot the Bahamas. 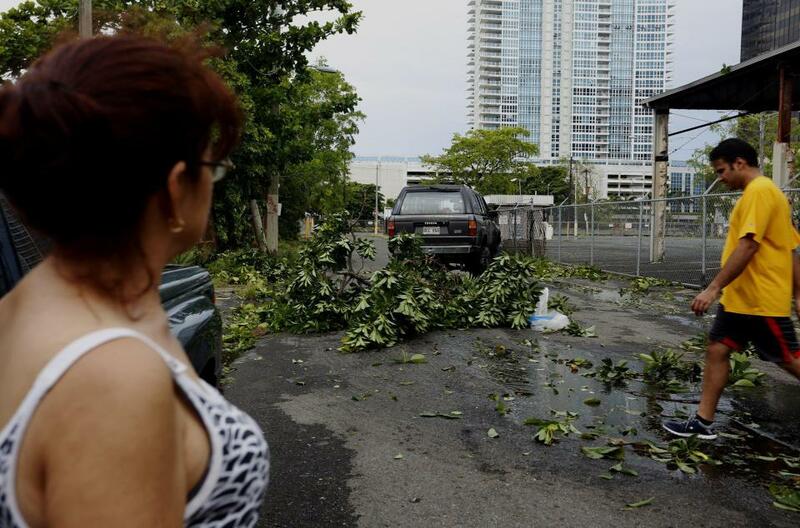 Miami has been turned into a ghost town after what could be the biggest mass exodus in the nation’s history. 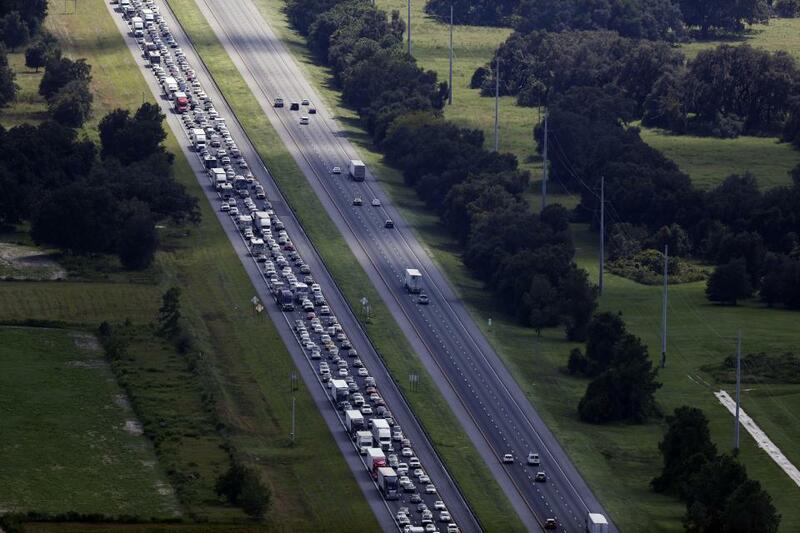 Motorways in Florida were gridlocked as millions attempted to flee from Hurricane Irma. 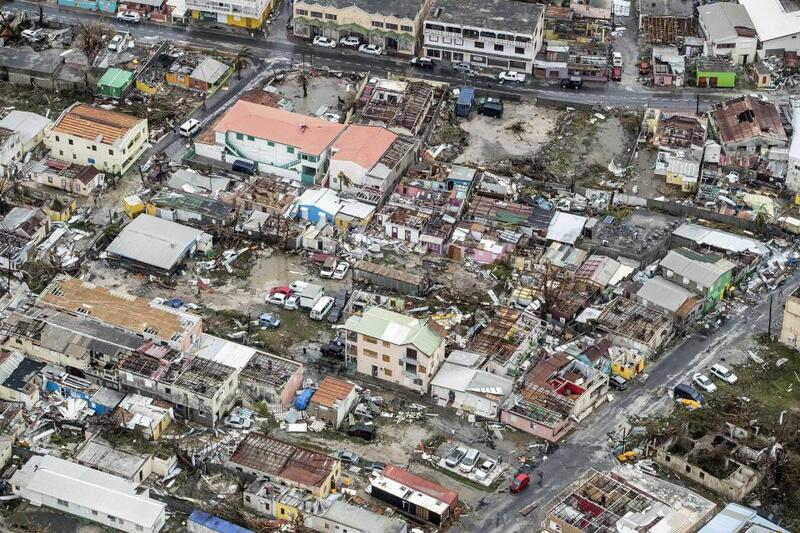 continues on its destructive path. 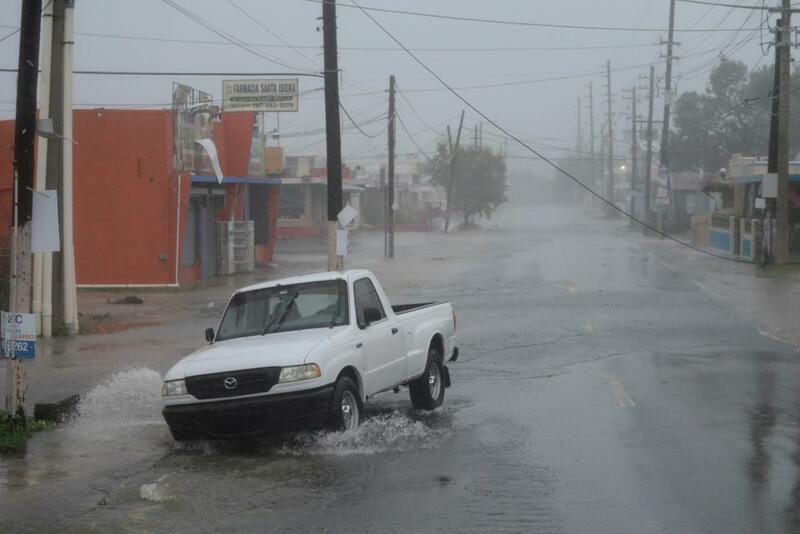 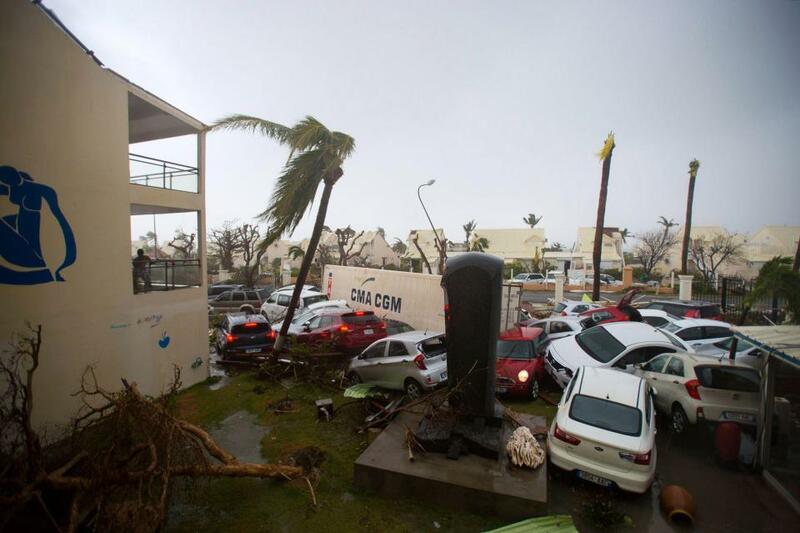 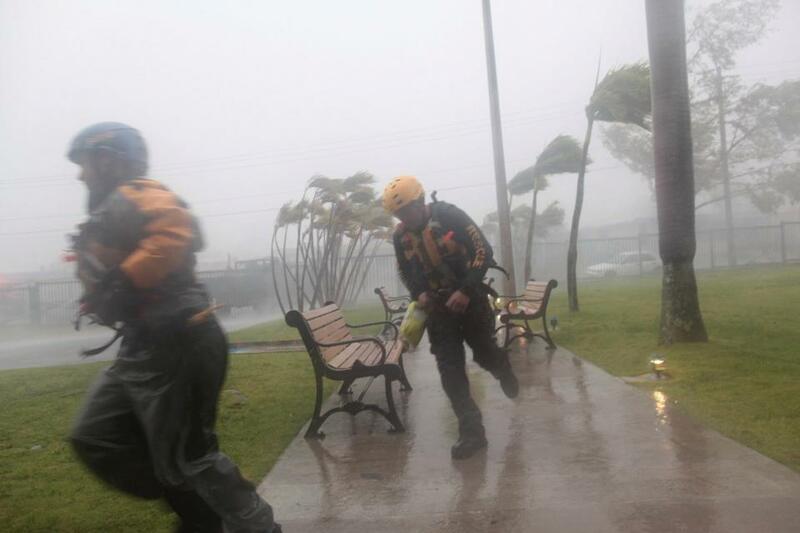 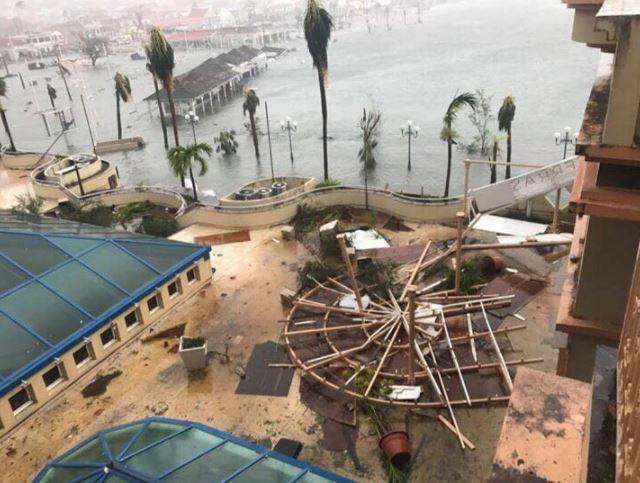 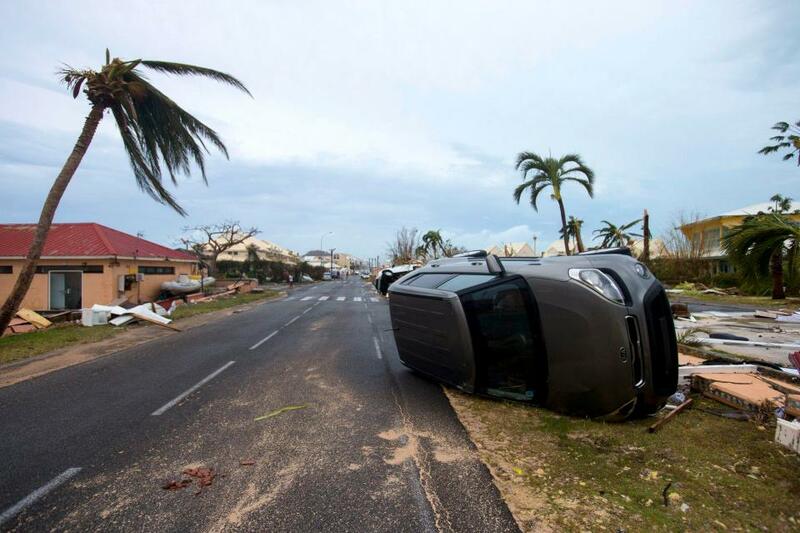 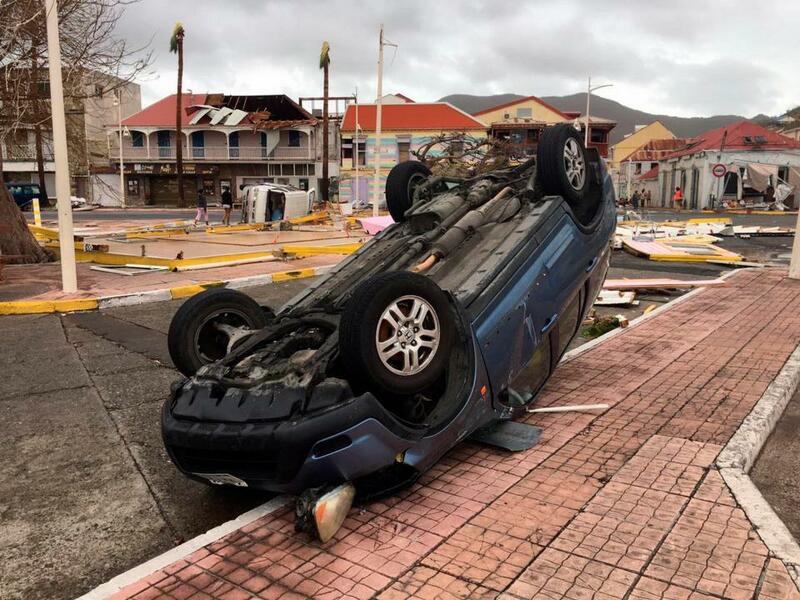 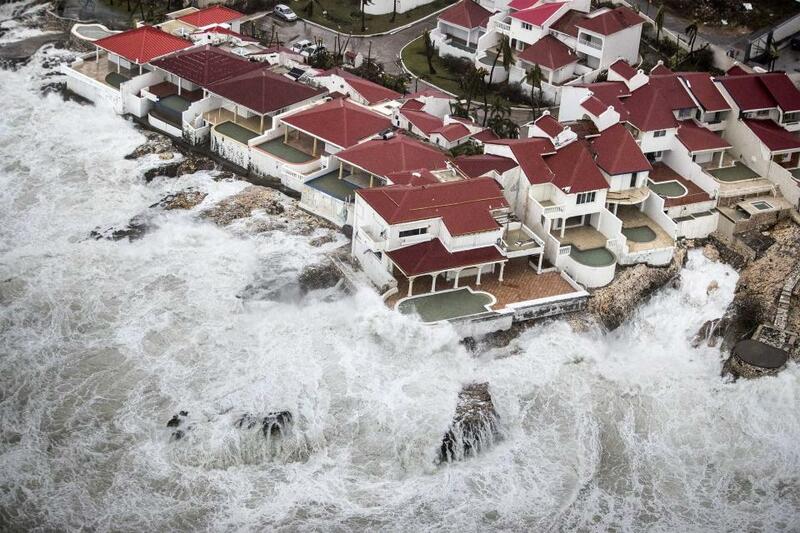 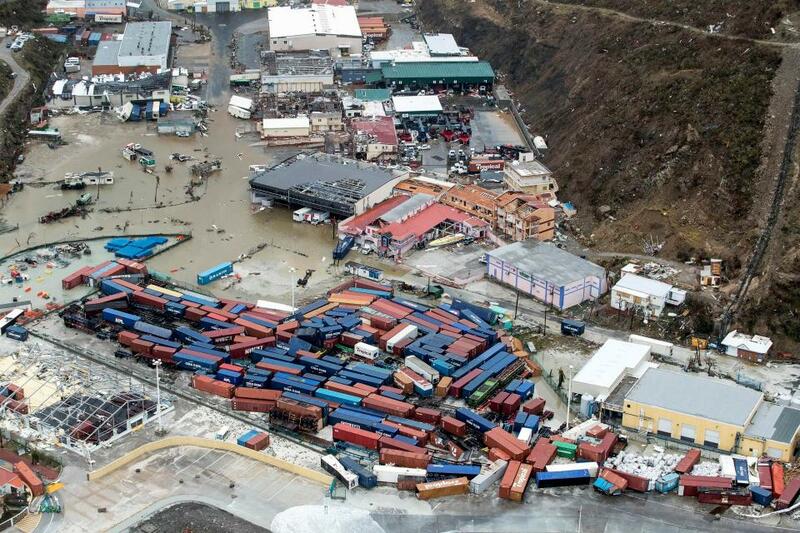 The Bahamas – 80 per cent of which lies just a perilous three feet above water – is next in line to be hit by the 185mph mega-storm, which has already claimed 18 lives. 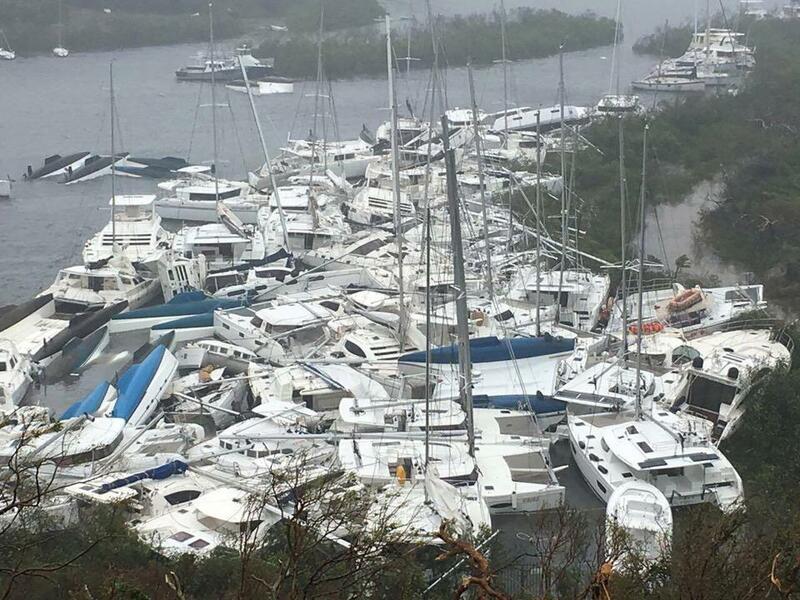 Irma is expected to bring 20ft (six-metre) storm surges to the Bahamas, before moving to Cuba and ploughing into southern Florida. 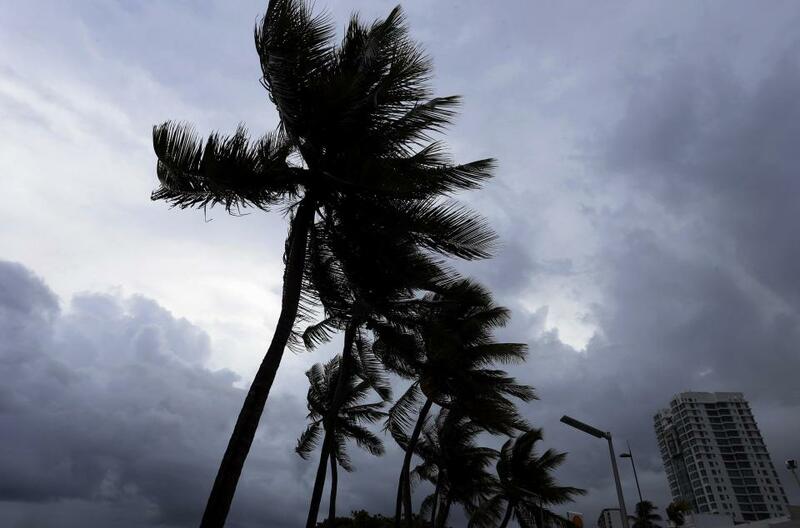 The massive storm is likely to make landfall on Saturday in southern Florida as a dangerous hurricane and bring “life-threatening storm surge and wind impacts” to the state. 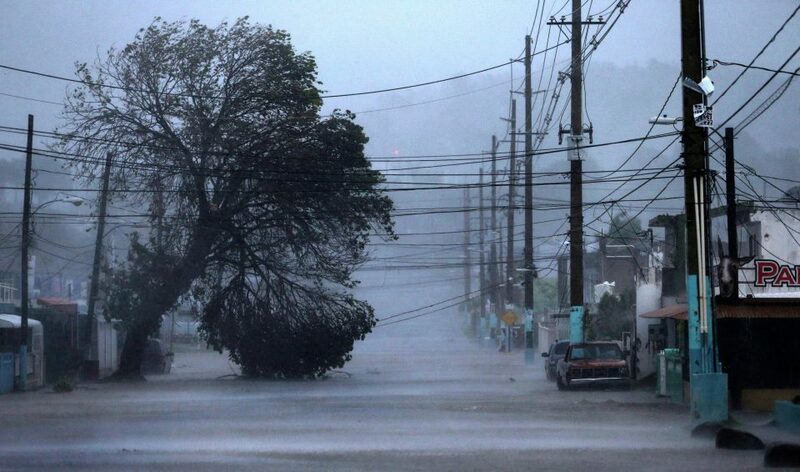 Imra is threatening to knock out the power from almost half the homes in Florida. 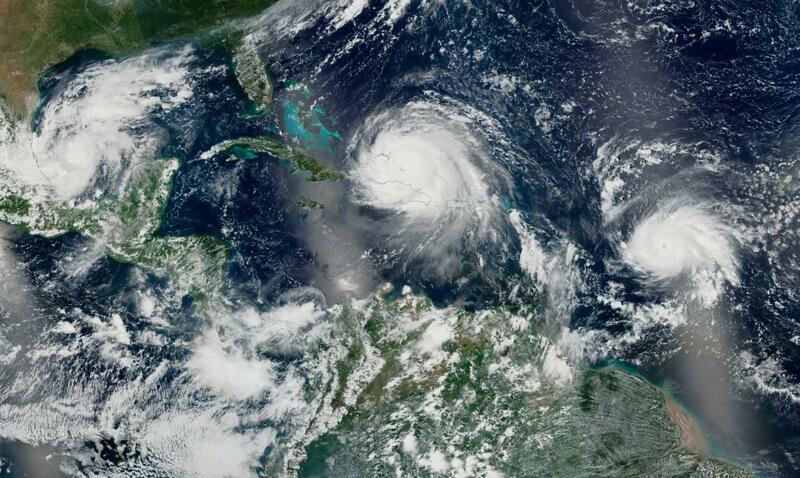 The nuclear storm could leave 4.1 million houses without electricity, according to Florida Power & Light which serves nearly half of the sunshine state’s 20.6 million residents. 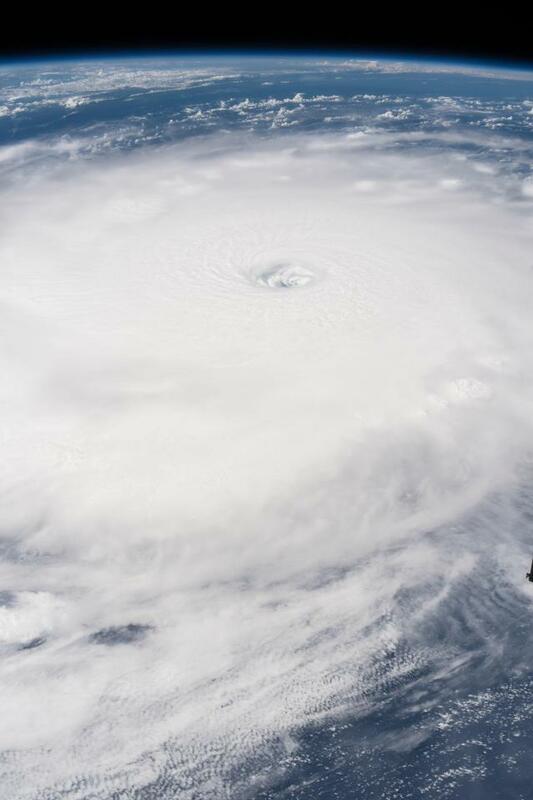 The mammoth hurricane poses a significantly bigger menace to power supplies than Hurricane Harvey did because of Imra’s 150 mph winds that could down electric lines and close nuclear and other power plants. 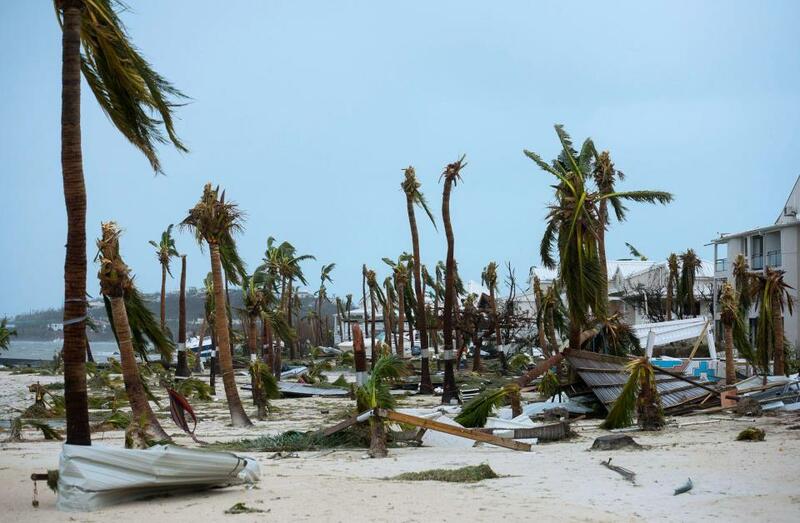 Trump insisted his administration is doing all it can to help with disaster preparations, and the US “stands united” to address the storm.